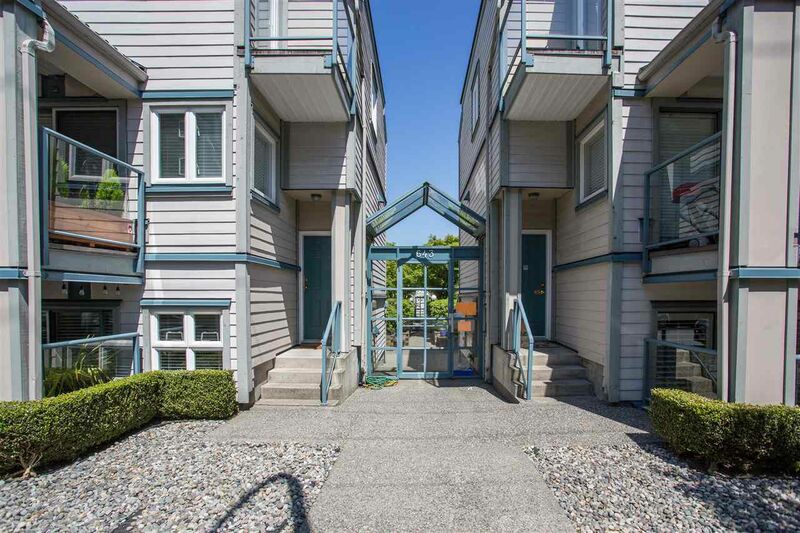 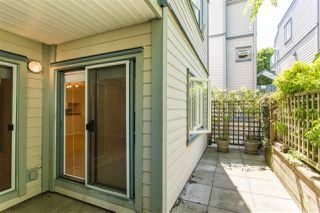 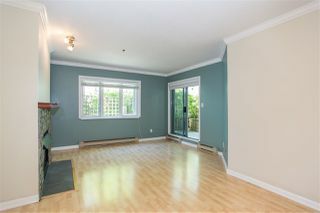 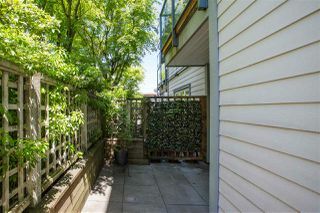 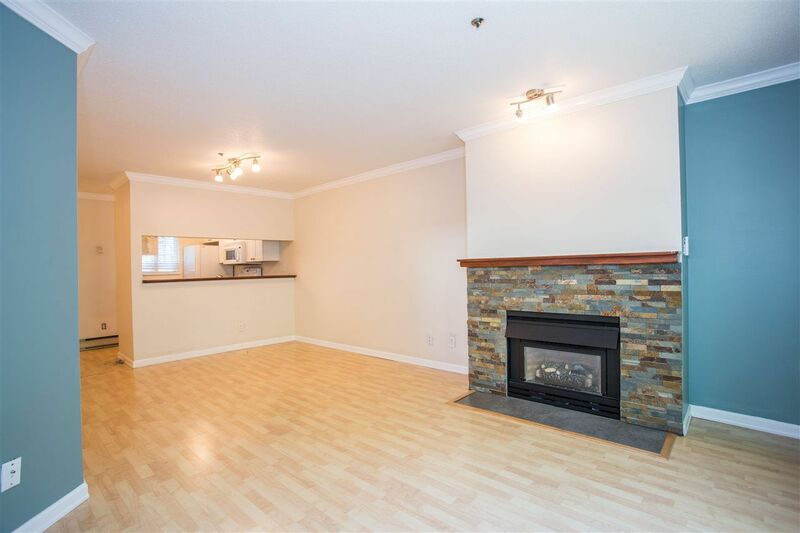 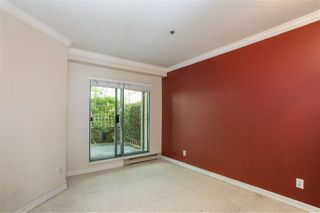 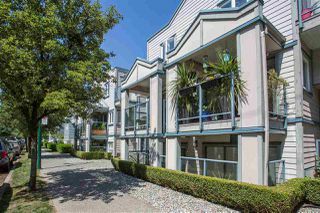 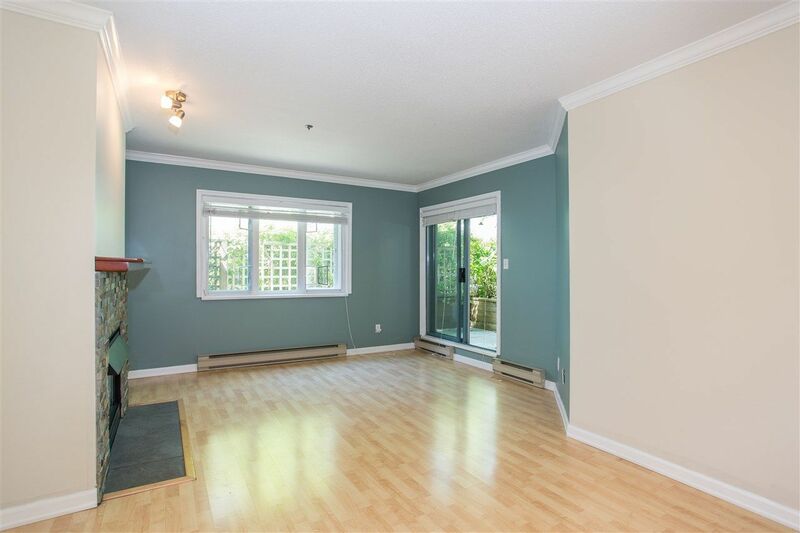 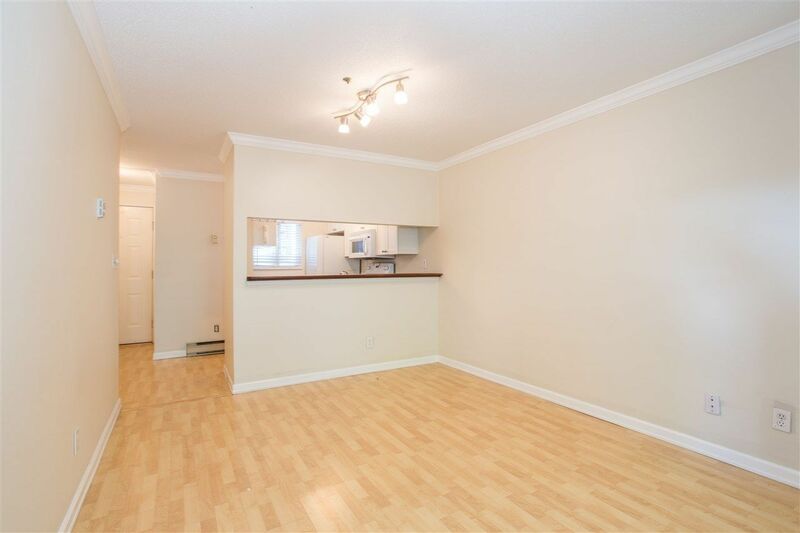 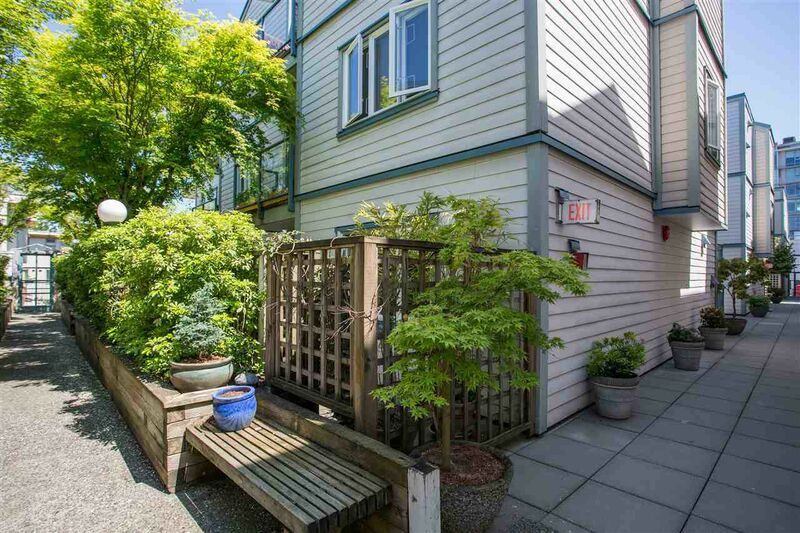 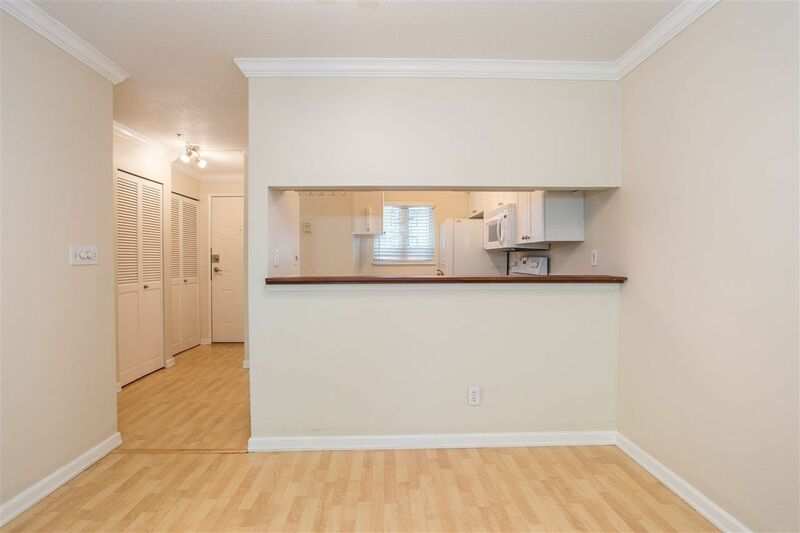 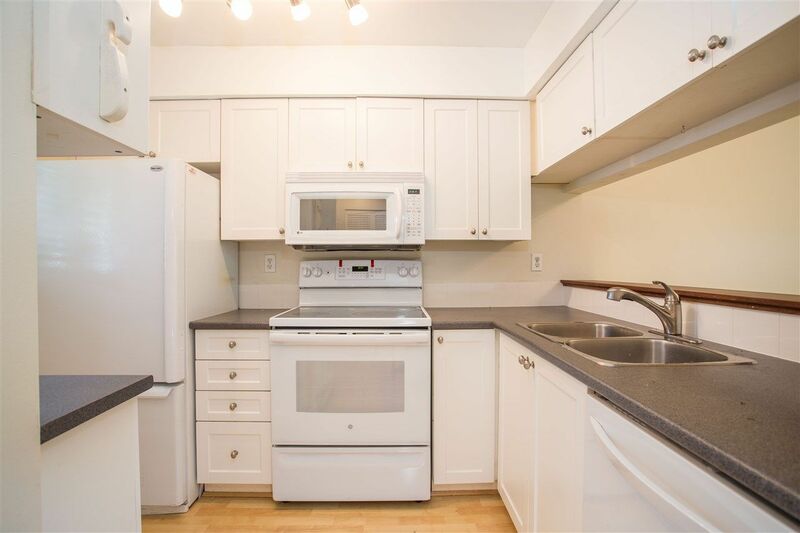 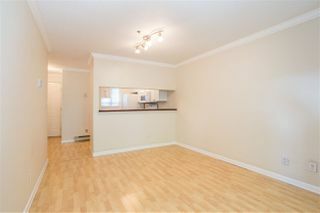 Adorable 1 bedroom, 1 bath AND 1 parking unit in the popular Fairview neighbourhood at the ‘Courtyards’. Updated kitchen with refaced white cabinets and newer appliances. 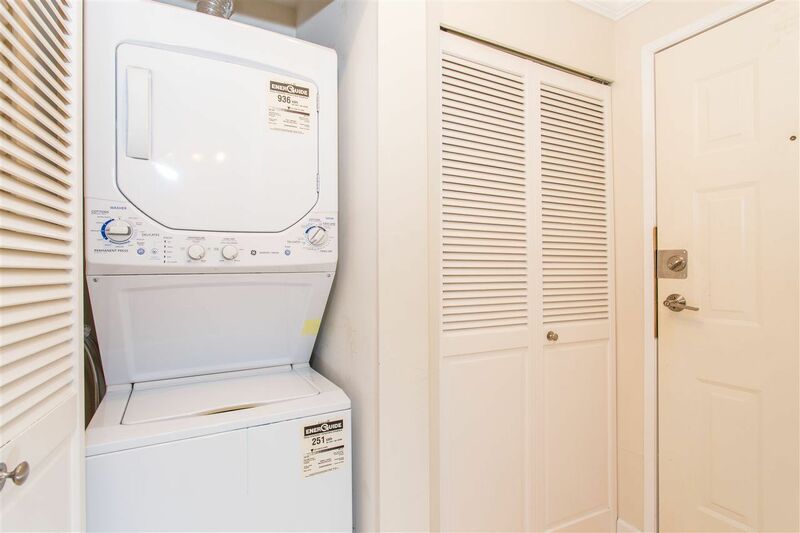 Laminate floors, newer washer dryer, great layout. Spacious patio area with bright SW exposure. Bonus separate storage locker. 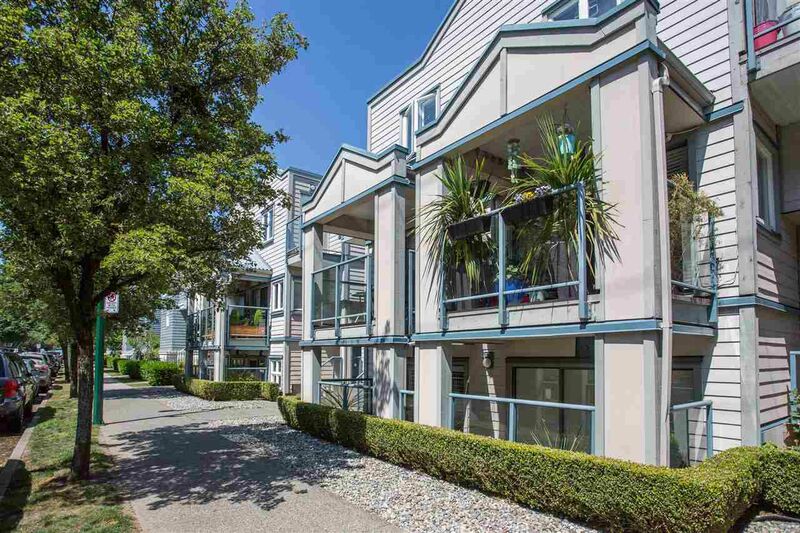 Close to shops, restaurants and transit.